Interchangeable lens, extra lens not included. Cylindrical lens shape. Silver Ion and Red Ion lenses included. Spherical lens shape. Tech-filled goggles to accommodate all mountain travel and conditions. Tech-filled goggles with maximum air flow to reduce fogging. 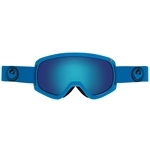 Dragon D1 ski goggles, now with a larger fit resulting in even wider peripheral views. 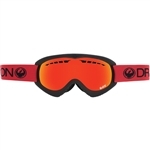 Dragon's X2 ski goggles push functional versatility to the next dimension. 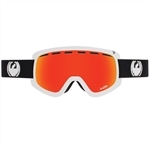 2016 Dragon X1s ski goggles, a scaled down version of the X1 goggle. 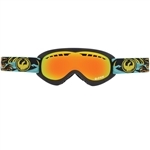 Dragon DXS goggles are a slightly smaller version of the popular DX goggle. An upgraded variant of the legendary DX frame.